On The Bus In The U.K.
Rai Ko Ris are a punk trio from Nepal with male and female vocalists. Yes, punk rock scene exists even in Nepal! 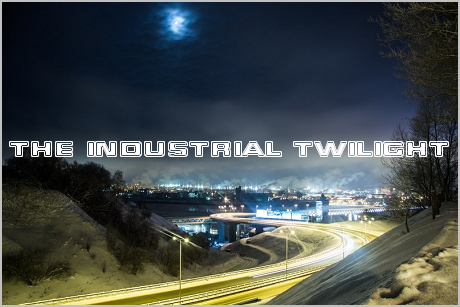 Unfortunately not much can be said about their music, as it's just very raw punk / garage rock. But... seriously, now many Nepali rock bands do you know? Not many, probably. 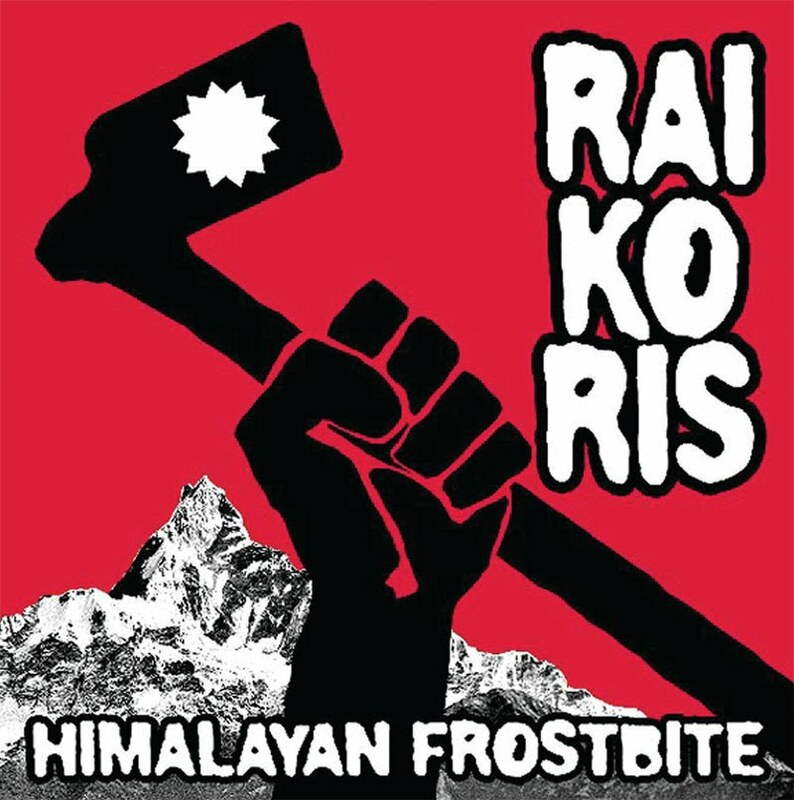 There are also a couple of punk bands in Nepal beside Rai Ko Ris, but it's extremely hard to find any of their stuff.